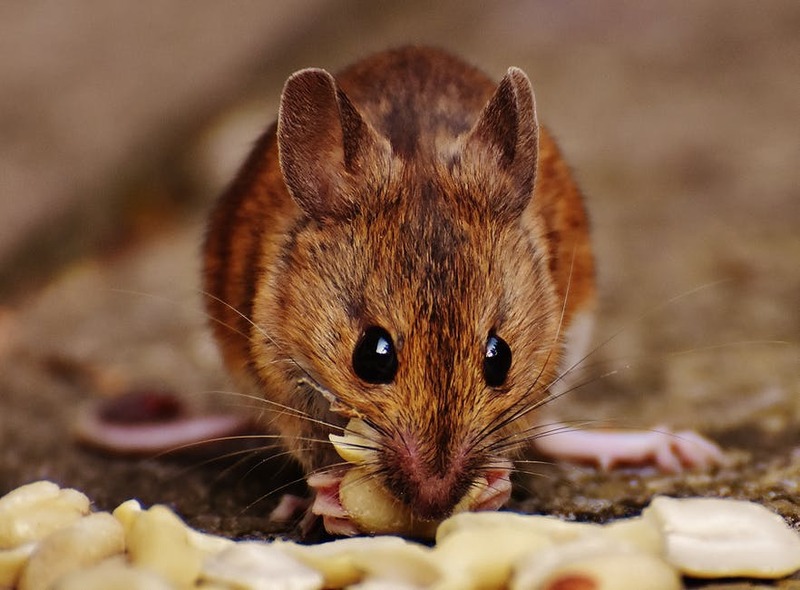 Wil-Kil Pest Control, a pest control company serving all of Wisconsin including Green Bay, Madison and Milwaukee, has been resolving pest problems for the food and beverage processing industries since 1924. We understand your high standards and bring a technically sophisticated approach and unmatched level of expertise to meet your needs. 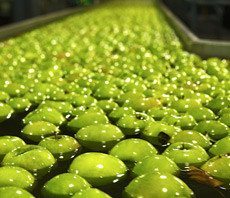 The food processing industry has high standards when it comes to pest management; more importantly, so do your customers. That means providing your customers with safe, untainted products. One infestation or a poor audit score may drive customers away for good, no matter how well the food is produced or packaged. Wil-Kil Pest Control understands this. Wil-Kil’s FoodGuard™ program is delivered by our IPM Service Specialists who are specifically certified to provide pest management services for the highly regulated food processing and beverage industries. FoodGuard™ IPM Service Specialists must complete annual education and re-certification training to keep them up to date on the latest developments in Integrated Pest Management. This high degree of education, training and experience provides you with the most effective pest solutions for your food or beverage processing facility.